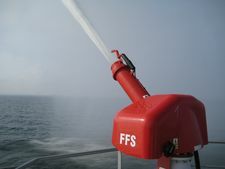 Fire Fighting Systems (FFS) is a group of companies that deliver complete systems for marine external (off-ship) fire-fighting. The product range comprise in-house production of pumps and monitors (water and foam cannons) with control system, pump drivers, foam mixers, deluge, valves and all auxiliaries including training and commissioning for a complete system. 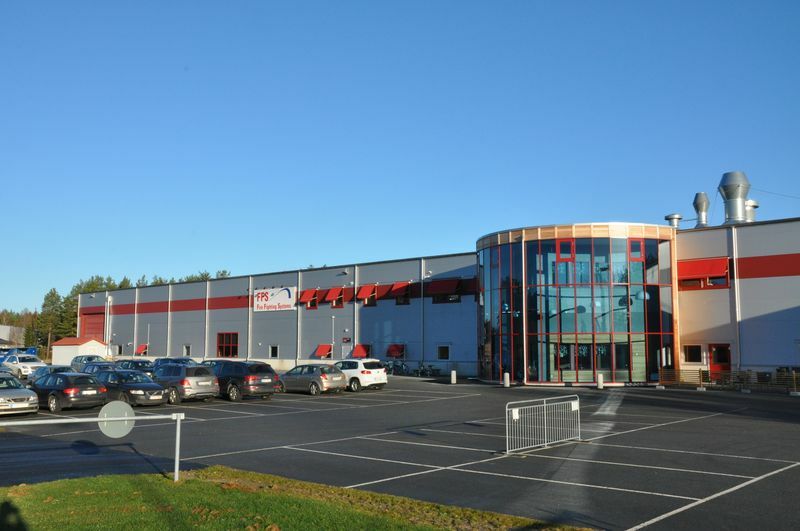 Product design and project engineering is done in the head quarter in Moss, Norway while production, procurement and logistic is done in a self-owned factory in Åmål, Sweden. A sales and project handling subsidiary is established in Singapore to take care of the Far East market. They have a representative office in Shanghai, China to deal with the huge market in China. 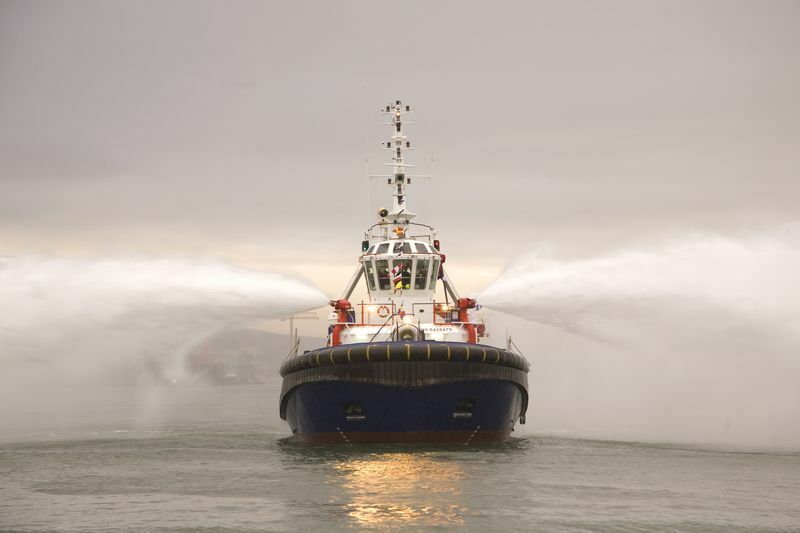 A comprehensive network of agents represents FFS globally in all areas where ships with fire-fighting are built. FFS Design use the latest technology to achieve a lean and green profile to each product as well as the complete system. Accurate calculation of pump head and capacity based on vessel GA and pipe routing provides for cost saving power consumption. All designs are done to current class requirements providing for system approval and performance guarantee. The FFS products comprise a range of monitors and centrifugal pumps with capacities from 300m3h up to 4800m3h. They are all dedicated for the task of fire fighting in a marine environment. Pumps have shaft and impeller in Super Duplex stainless steel as standard while casing is standard Nodular Cast Iron or optional Ni-Al-Bronze. The monitors have body of Ni-Al-Bronze and barrel made of stainless steel. Electric remote control and manual back up is standard. They can also be delivered as manual only. A variety of different nozzles are available. FFS has also a range of gearboxes with built in remote operated clutch for driving pumps from front end of main engines or gen. sets. Other arrangements of pump drivers such as dedicated diesel engines or electrical motors can be offered as part of the complete system. The engineering of complex systems with multiple pumps and monitors is a specialty well developed in FFS. Advanced software is used to calculate flow and pressure in all parts of the system in all modes of operation. All systems are delivered with a system performance guarantee based on FFS design. 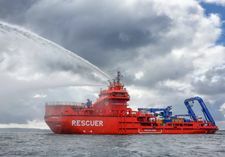 FFS has also developed a container based system for use on deck on ships with no possibility for engine room instalment or need for short time fire-fighting capability. The system can also be used for land based systems. FFS are also expanding their activity into land based fire-fighting systems for petrochemical industry and tank farms. For the land based market a whole range of skids and trailers are developed to make all products suitable for fixed or portable use. 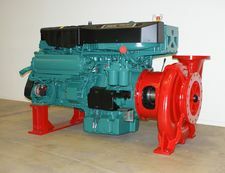 Hose systems and foam from well reputed partners is included in the complete system packages. Expert training in operation of the systems is also included. FFS pumps and monitors are type approved by all the main marine class societies. All pumps are fully tested in our top modern test bed. Customers are welcome to join FAT. The factory and the complete group is ISO 9001 approved. 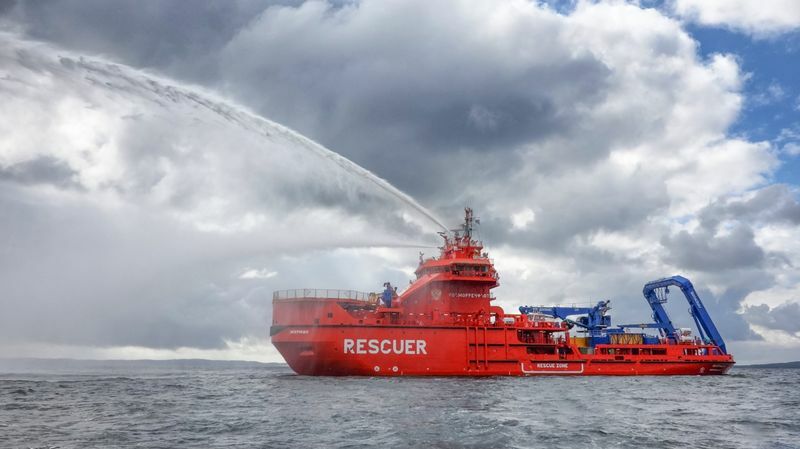 FFS has more than 4000 ships on their reference list making FFS the world leading external Fire Fighting system supplier, where of more than 100 ship is delivered with RMRS class. 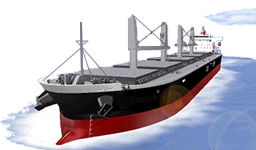 FFS products are of the highest quality, almost all leading ship designers, builders and owners are using FFS External Firefighting systems. FFS Service engineers are available from our global network. The target for FFS aftersales is that all customers shall be helped as soon as possible within 24 hours no matter where they are on land or sea provided communications are available. The huge number of regular and repeat FFS customers is the best confirmation of the validity of this policy.